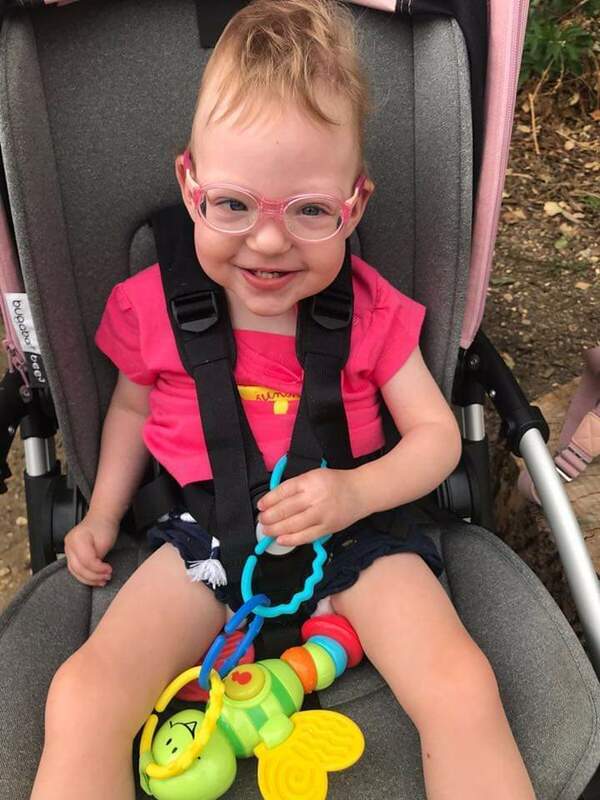 Isabella is a two year old little girl who suffers from Cerebral Palsy, Hydrocephalus and global developmental delay. 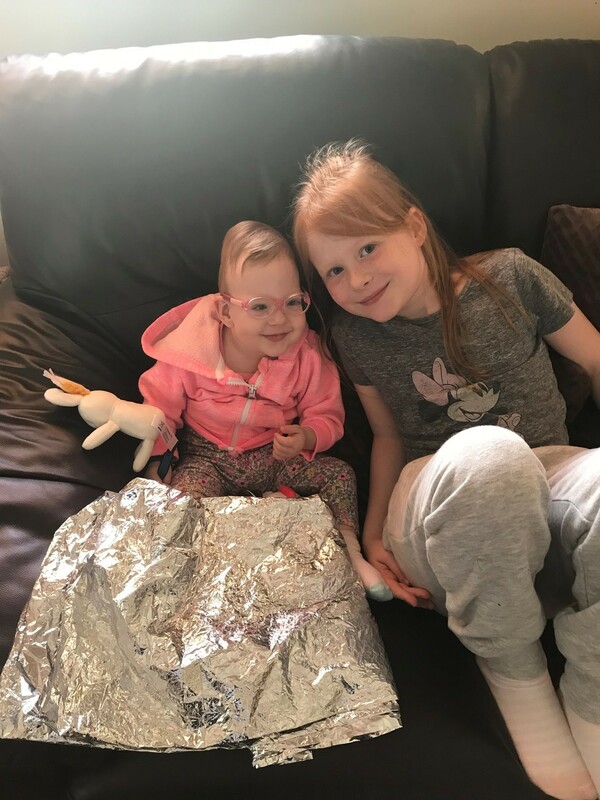 Isabella's vision is also progressively getting worse and has a high risk of retinal detachment which means she will lose all sight. 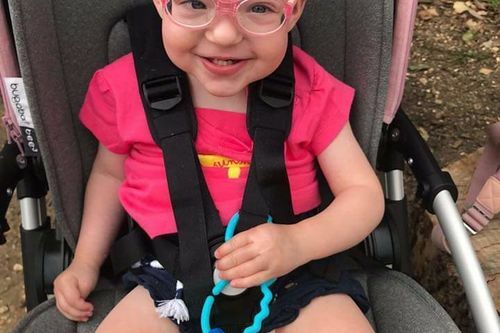 After being prematurely born at 25 weeks she spent four and a half months in intensive care, requiring life support and two major brain operations. 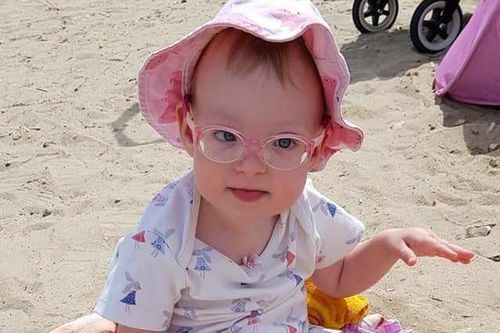 Despite all of this her Mom describes her as "a cheeky monkey and a complete joy" who adores her siblings, music and lights. 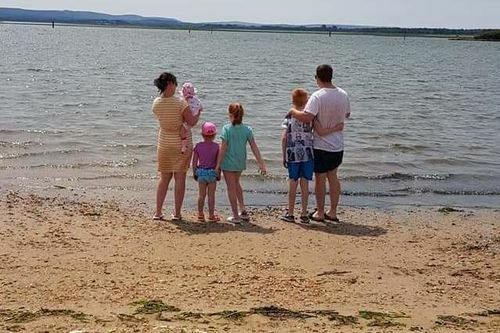 At the beginning of May the family made an application to Promise Dreams for a family holiday to Poole in Dorset so the whole family could spend quality time together without hospital appointments and therapy sessions. 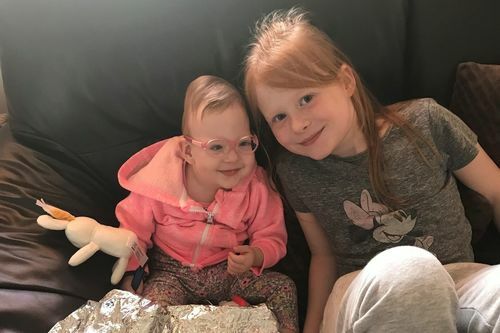 Financially they wouldn't be able to afford a family holiday to make lasting memories with Isabella. The family wanted to go away as soon as possible before she lost all sight so would be classed as one of our fast tracks. 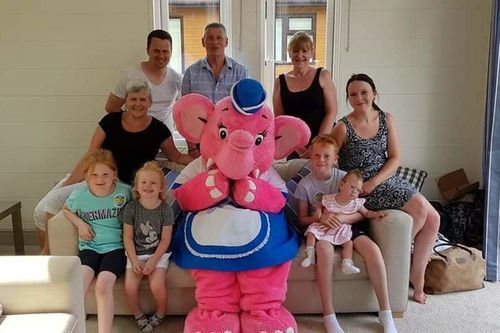 The whole family went away in July and Isabella and her three siblings had an amazing time just being a family. With donations from amazing people we can fulfil the dreams of poorly children and their families.